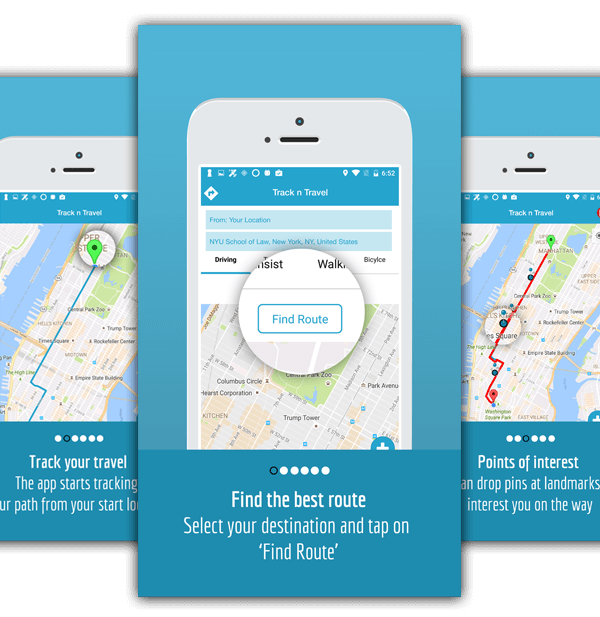 The app tracks the user’s travel route from a marked location to any desired destination, and allows the user to save the tracked route with any in-between landmarks. 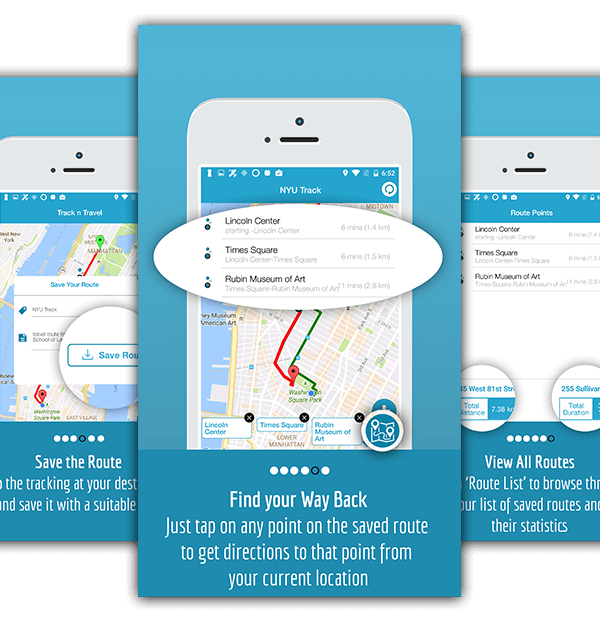 The main premise of the app is to show the WAY BACK to ANY point on a saved route from the user’s current location. Useful tool when visiting unknown places. 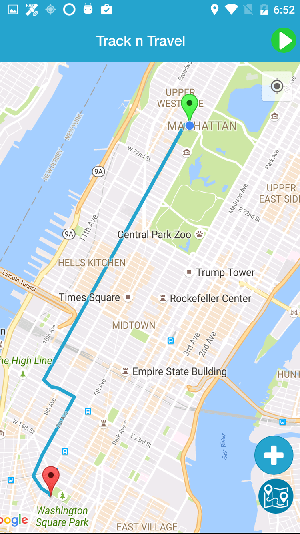 The route and the tracking is displayed in real-time on Google Maps. Tracks your route in a mall or parking area. Helps you get back to the exact location desired. Creates a real-time journey log. Shows the distance travelled and time for travel. The Track n Travel app is a perfect travel-log app if you want to track and save your travel route anywhere and anytime. 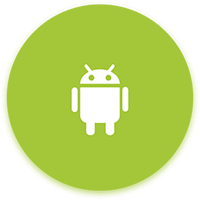 An easy to use interface gives you a ‘START’ and ‘STOP’ button to start and stop tracking as required. The route you take, draws out clearly in red on the map, as you travel. 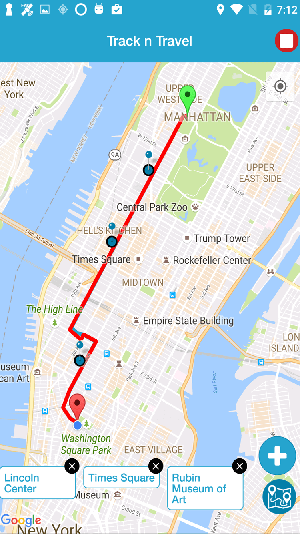 The app lets you pin multiple landmarks along the way and finally allows you to save the route with a title for subsequent use. Once saved, you can ask the app to show you the way back to any point on the route from your drifted current location. The app for example, can track your route in a huge mall, or parking area and help you find your way back to the desired location, from any unknown place around. The app starts tracking your path from your start location. You can drop pins at landmarks that interest you on the way. Stop the tracking at your destination and save it with a suitable title. Just tap on any point on the saved route to get directions to that point from your current location. Tap on ‘Route List’ to browse through your list of saved routes and their statistics. 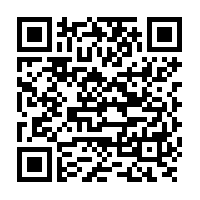 "Extremely useful app while on a tour and easy to use too." © Copyright TRACK N TRAVEL. All rights reserved.